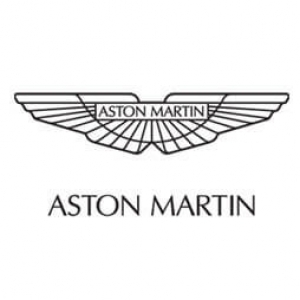 An iconic British sports car manufacturer, the Aston Martin brand develops luxury cars that are comfortable with the performance of a race car. For over half a century the Aton Martin brand has been a symbol of a true gentleman’s sports car. You can rent an Aston Martin in NYC with Luxury Car Rental USA for a day, week or even on a monthly basis. Our Aston Martin rental services are available in the big apple today. Aston Martin is not a car that will get you a lot of attention but the Aston Martin is more of a classy sports car. The brand was made popular with its collaboration in the 007 movies and has withstood the test of time. The interior of the Aston Martin is made from the finest leathers and the stitching is as close to perfect as your gonna get. Drive your favorite Aston Martin in NYC today.